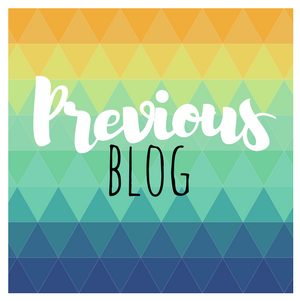 Welcome to another Stamp Crew Review Blog Hop! Today we have a special bonus hop focusing on this year's Sale-a-Bration offerings. 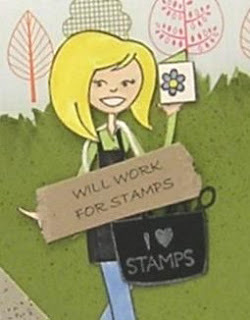 This is a great time of the year to stay indoors and get some crafting done while also earning FREE product! 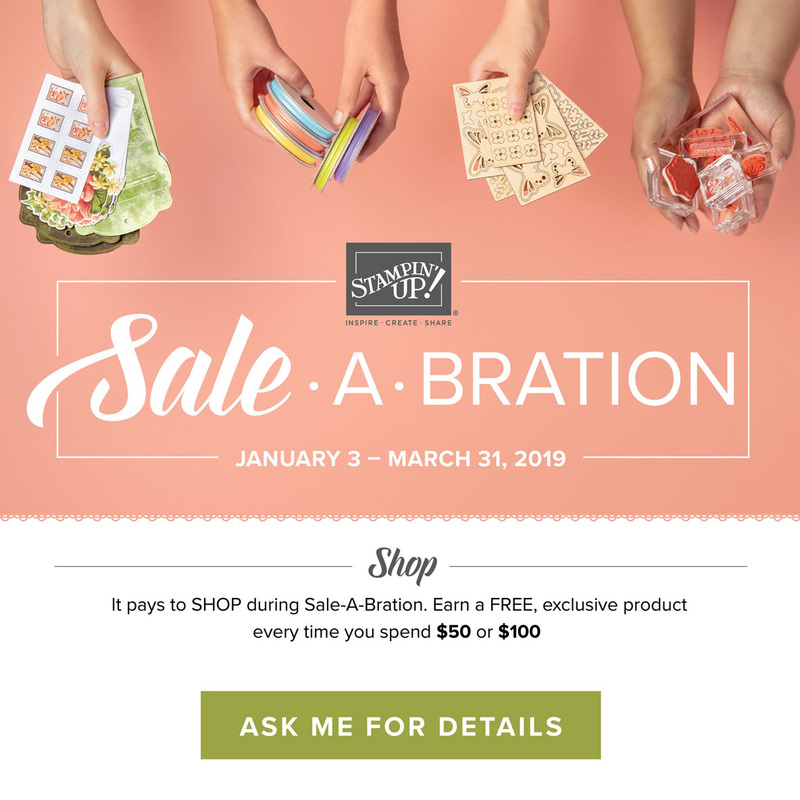 You can check out all the free products by clicking the Sale-a-Bration icon at the bottom of this post. 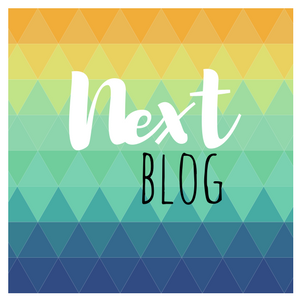 If you are following the hop in order, you've arrived from the fantastic Stesha Bloodhart's blog. 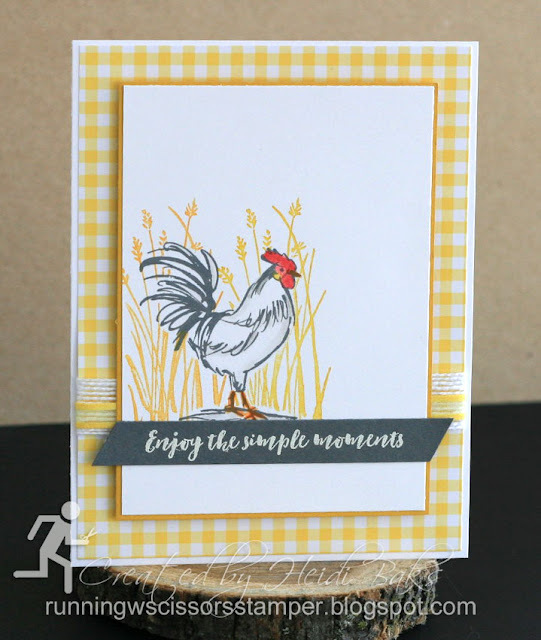 Using the Sale-a-Bration stamp set, Home to Roost, I pulled together a quick and easy card for a fellow farm-owning customer. 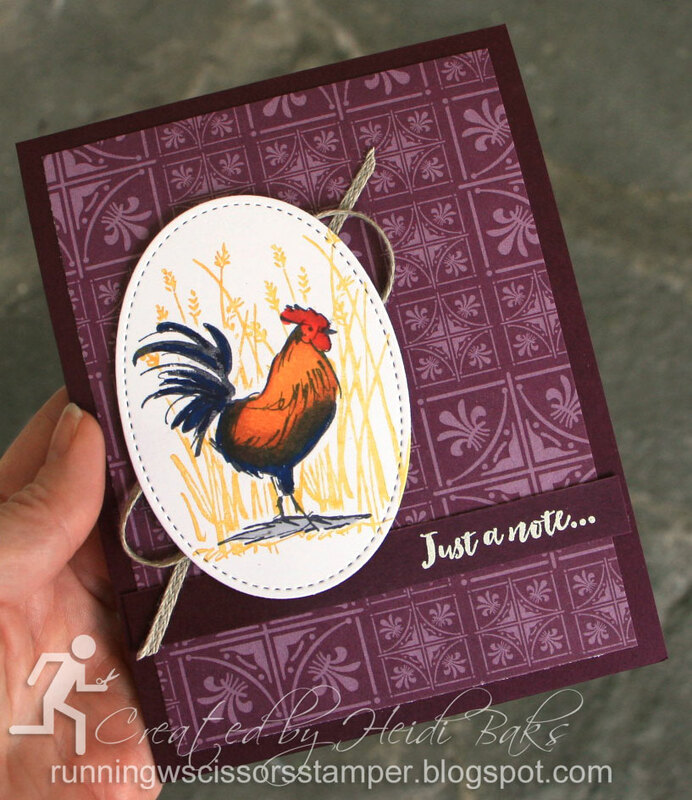 I used masking and stamping off the background wheat/grass images. This card uses Freshly Made Sketches #371. 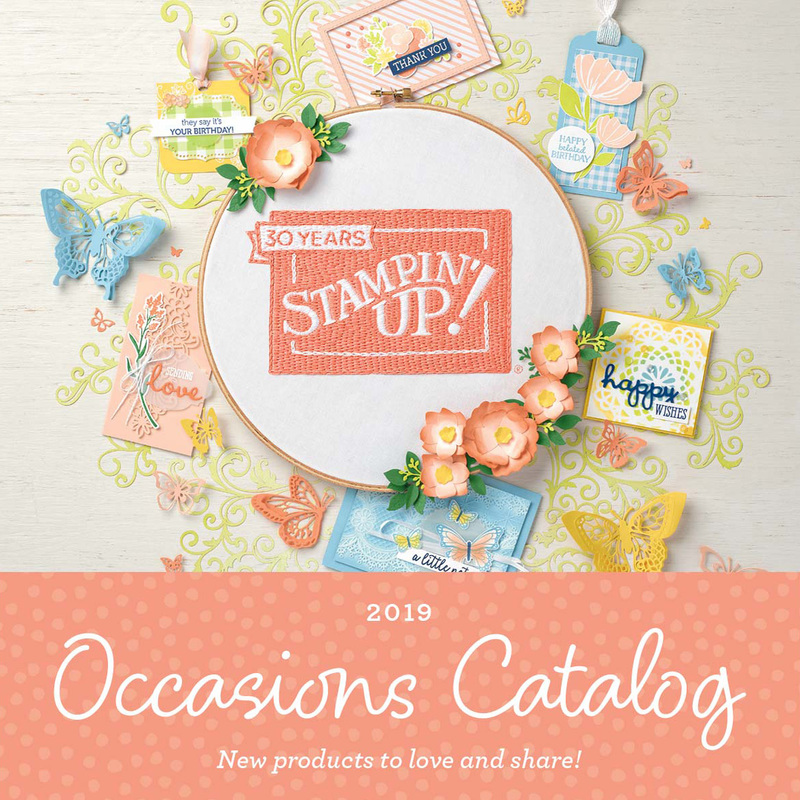 Stamps: Home to Roost; Paper: Blackberry Bliss, Whisper White, Country Lane DSP; Ink: Crushed Curry, Mango Melody, Memento Tuxedo Black, Versamark, Stampin' Blends; Accessories: Braided Linen Trim, White Embossing Powder, Stitched Shapes, Big Shot, Dimensionals. We will be getting together for a downline meeting later this week, so I again pulled out Home to Roost for my Sale-a-Bration card front swap. 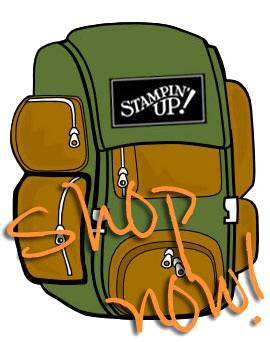 Stamps: Home to Roost; Paper: Crushed Curry, Basic Gray, Whisper White, Gingham Gala DSP; Ink: Real Red, Pumpkin Pie, Mango Melody, Crushed Curry, Smoky Slate, Basic Gray, Versamark; Accessories: Organdy Ribbon Combo Pack, White Flax Ribbon, White Embossing Powder, Aquapainter, Dimensionals. Hop on over to Cindy Elam's blog to see what she put together with some Sale-a-Bration items. Her projects are always beautiful! Lovely cards! 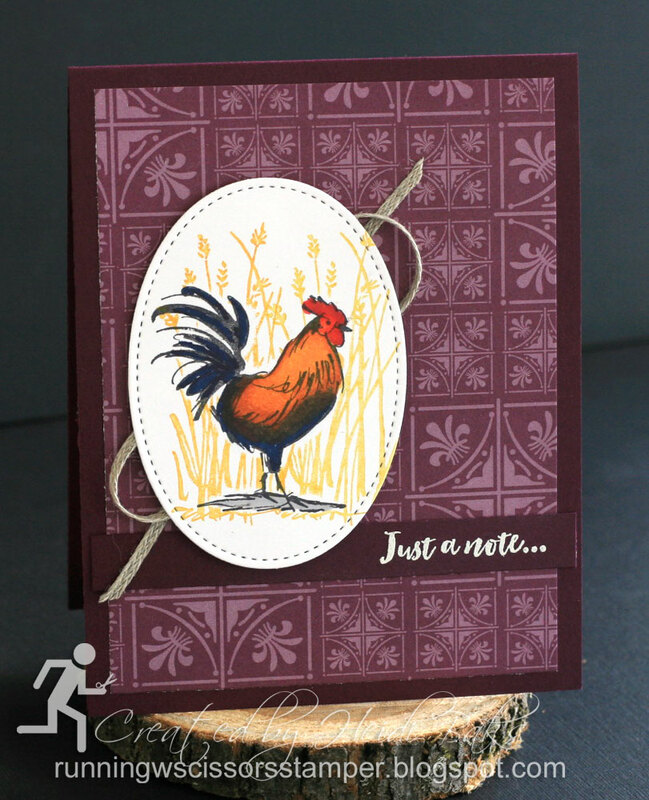 That rooster is a favorite of mine! These are great.....same guy two different looks....and he wears them both well! Love both of them! I am so inspired by your gorgeous cards. Love the colours and layouts. Can't wait for that rooster to turn up in my mail box. Wow! I love the masking, it makes such a difference. Beautiful cards. Your simple layouts fit perfectly with this image. 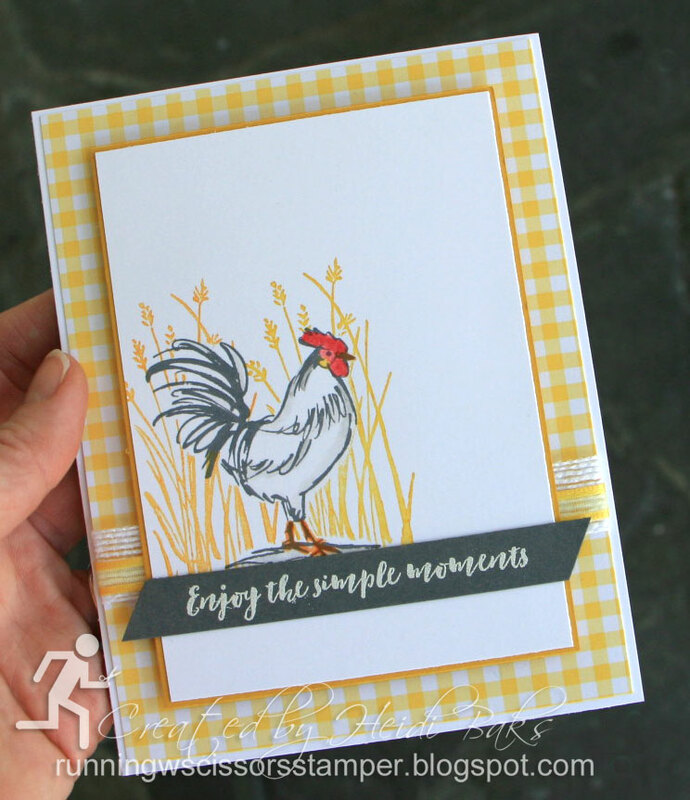 Love your use of blends on the first one especially! Lovely cards, Heidi! 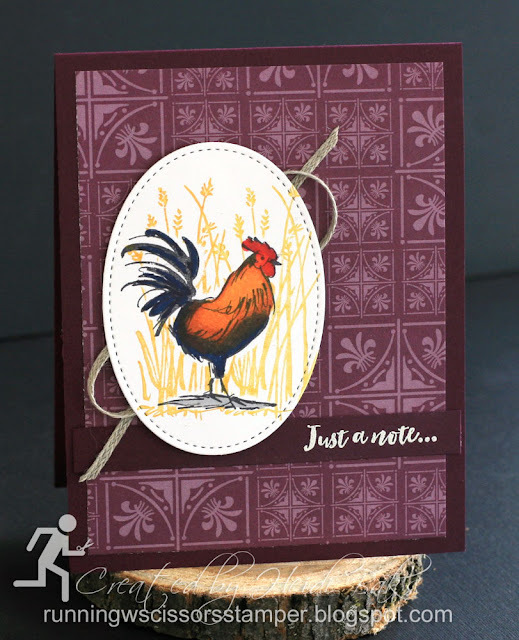 Love the contrasting looks to show how versatile this stamp set can be. wonderful cards! I really like the bold color of the first one and the welcoming look of the gingham/fresh colors of the second. TFS!